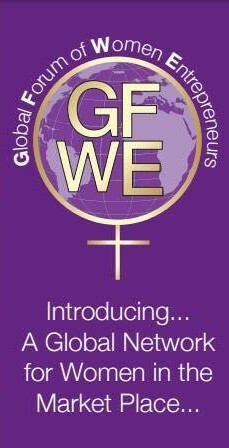 Welcome to the Global Forum of Women Entrepreneurs (GFWE). GFWE is a unique Kingdom network of marketplace woman entrepreneurs who share a passion for Christ and for ministry in the Marketplace. Become involved in the Global Forum of Women Entrepreneurs. Personal growth: Join GFWE to receive ongoing training. You’ll be invited to regular seminars, conferences, training and networking events. 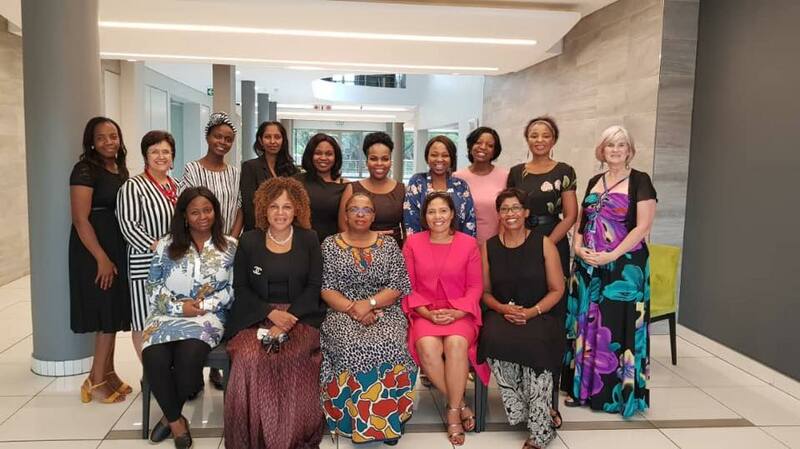 A mentoring program is being implemented from 2019. Resources: Find unique books & training courses endorsed by GFWE. Mission: Become a sponsor or partner if God lays it on your heart to become a part of this movement. Give back: Become part of the project close to your heart to make a positive change in the community. You can volunteer time, resources or support us financially. Support can be once-off or a monthly commitment. Thank you to our partners for their extensive assistance and support.